seriously, Jay Chou, grow up! I’m a huge fan of Jay Chou–his music, even his film work. And I know for a fact that he hates the paps he calls 狗 (guo) or dogs. Fine. Doesn’t every haunted celebrity hate those camera-wielding packs that disrupt their private lives? That’s understandable because we ordinary people know where they are coming from. They can’t walk down the street without the paps following them. 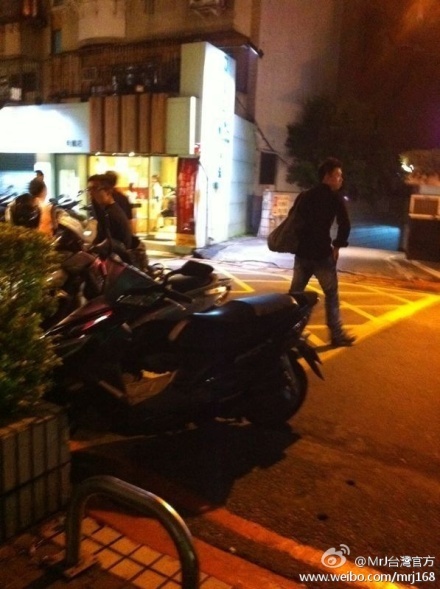 They can’t pop into a konbini in the middle of the night without paps getting curious on what they bought. They can’t throw anything into the bin without someone rummaging it after them to look for things they could possibly sell on e-Bay or sell to Apple Daily or Next magazine for their scandalous value. I remember a story on how Charlene Choi and Gillian Cheung would have to take their garbage from their hotel room and dispose it somewhere it can’t be traced. This brings to mind my interview with Mike He where we also discussed the paps. Me: I’m not paps, OK? But I digress and yeah, I totally get the hatred. 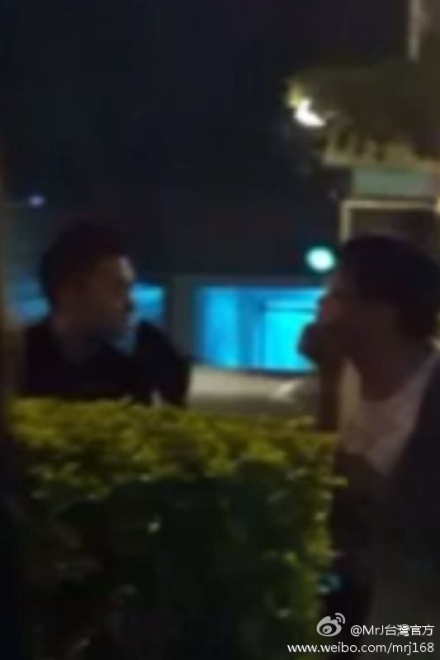 However, the novelty and hilarity of Jay making fun of the paps has since worn off. It’s no longer funny nor cute. And apparently, judging from the comments on this article’s thread in Asianfanatics, I am not the only one who thinks that Jay is starting to sound like an attention-whore idiot and looking very childish. I hope this isn’t the result of having an 18-year-old girlfriend? And he has been doing his taunting behind Weibo and Facebook. How very convenient, Chou Jie-lun. I have a feeling that this is typical behavior of a guy who’s trying to impress a naive little girl, who will be impressed with anything anyway. And what for Jay? Your resume is already impressive for anyone. You weren’t like this when you were with Patty Huo. Oops, but she was a grown-up lady, right? And so…the little big boy is not done taunting yet. This one posted through a friend’s microblog. 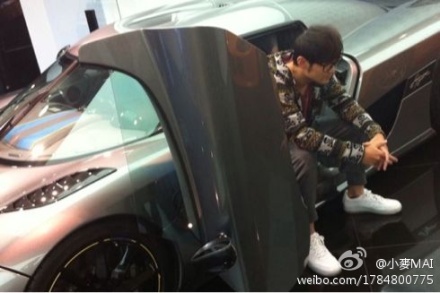 Aw, go ahead Chou Jie-lun, let them eat dust with that car of yours. Or better yet, GROW UP. Oh… but your fast cars, 18-year-old girlfriend and childish behavior… they’re all telling me this is a mid-life crisis. Aren’t you too early for that, buddy? Jay Chou, is this what midlife crisis is like? selling the drama: Jay Chou… Wa Kao !! !